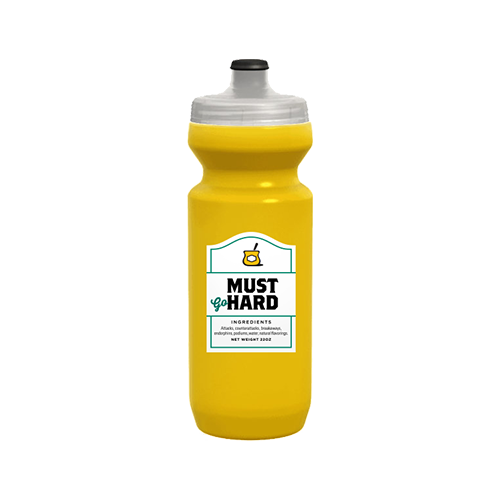 This Purist water bottle with MoFlo cap resists stains and tastes better. You can dispense just about anything you want, but water seems like an obvious choice. One of the best things about a long, long ride is stuffing your face with food at the end of it. Usually we do our best to eat pretty healthy foods, but sometimes the quiet diner stuck off in the middle of nowhere enchants like a serendipitous Siren. Why resist? That burger and fries carries a little heavy up the next couple hills, but stay hydrated and you’ll make it.